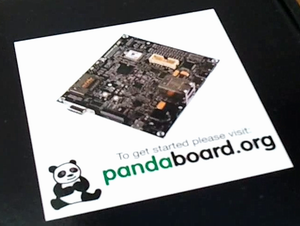 The Pandaboard's Omap 4430 is designed to work in small devices without heatsink. However, we noticed it gets really hot in a warm environment. After more than a month waiting the Pandaboard we ordered arrived. 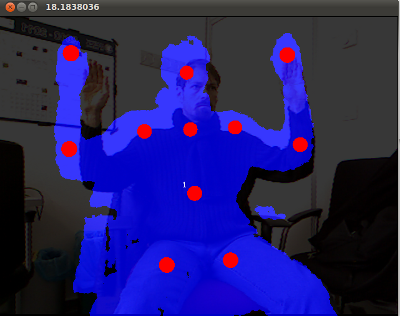 We are testing the performance of the board for development with GNU/Linux. The distribution is a Ubuntu Maverick. At last, after some setting up we got the Nite library accesible from openFrameworks on linux thanxs to the work of the independent community.